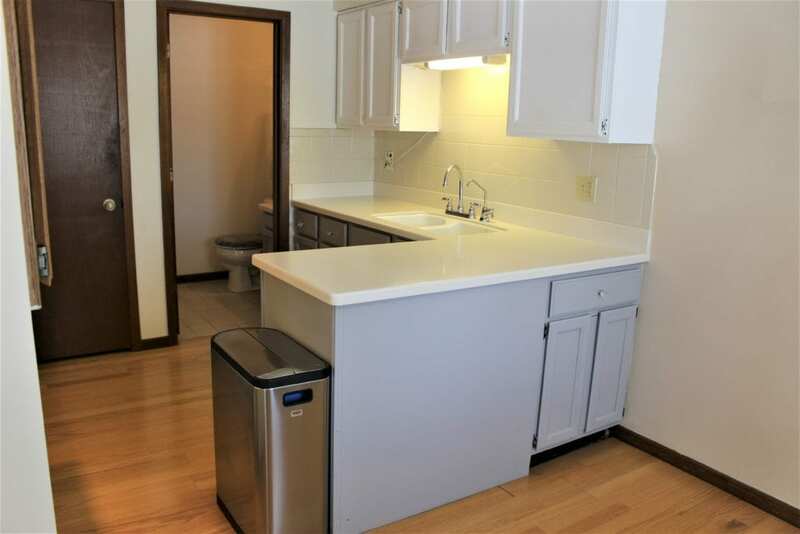 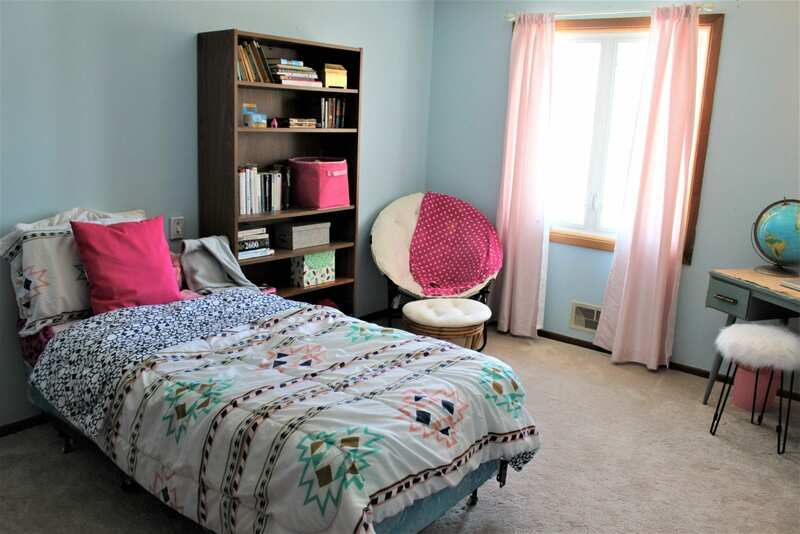 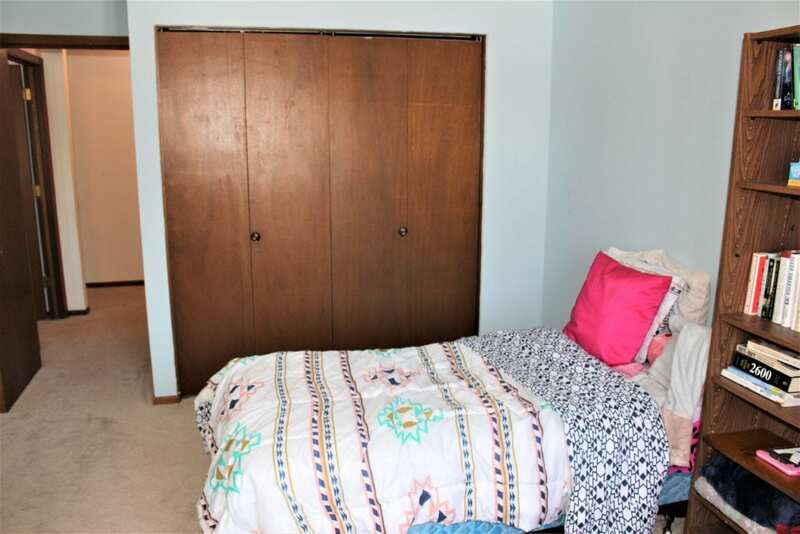 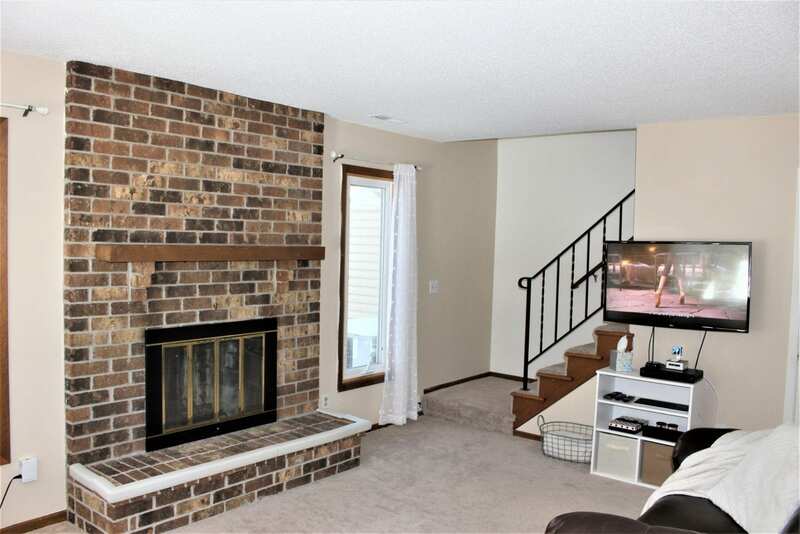 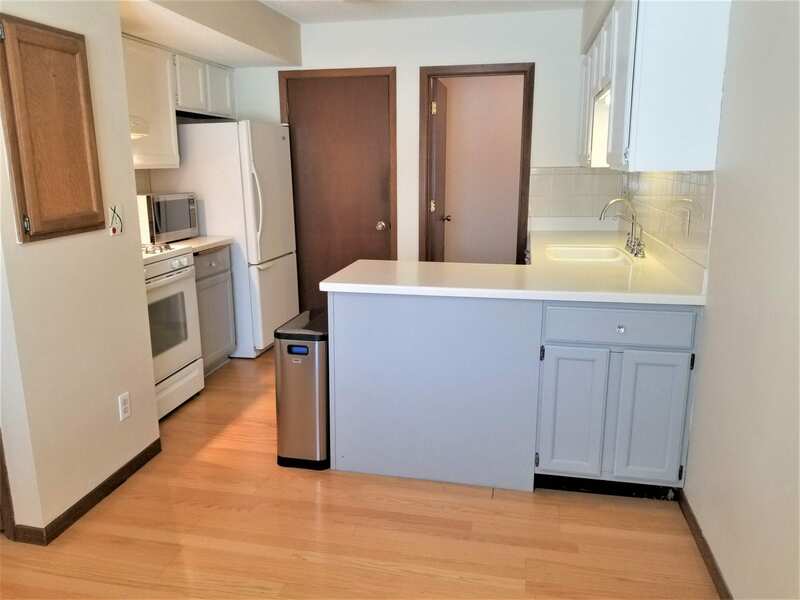 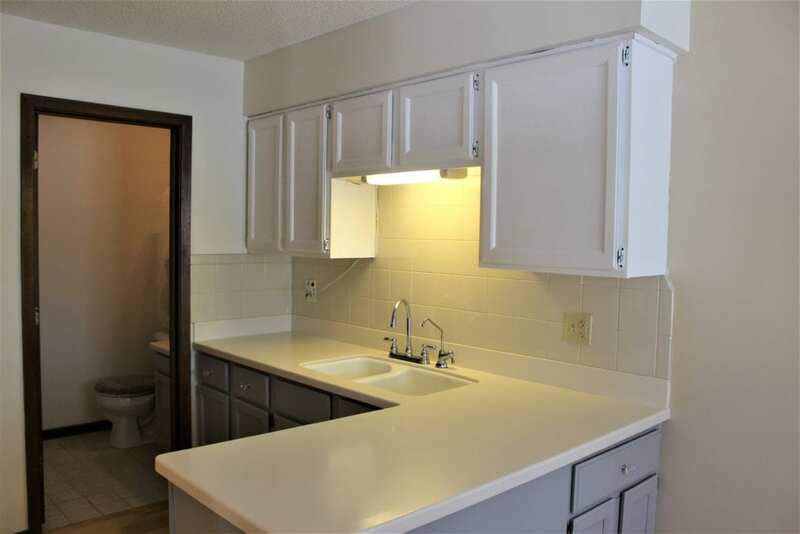 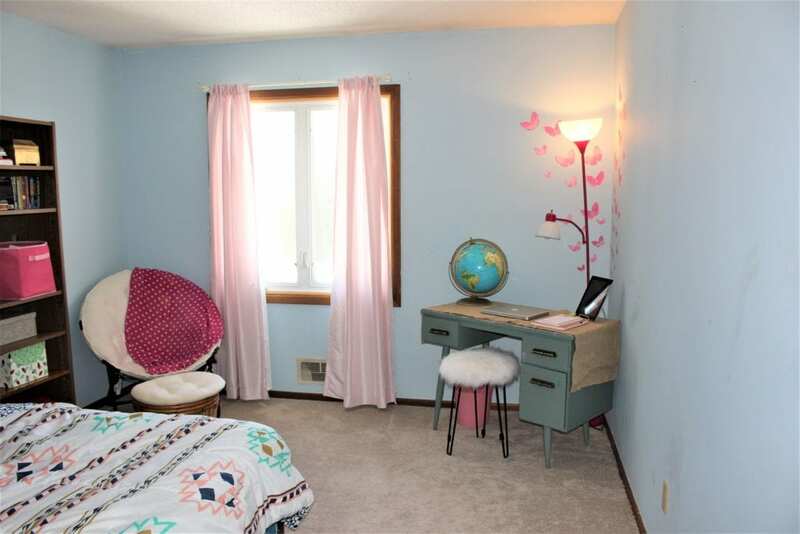 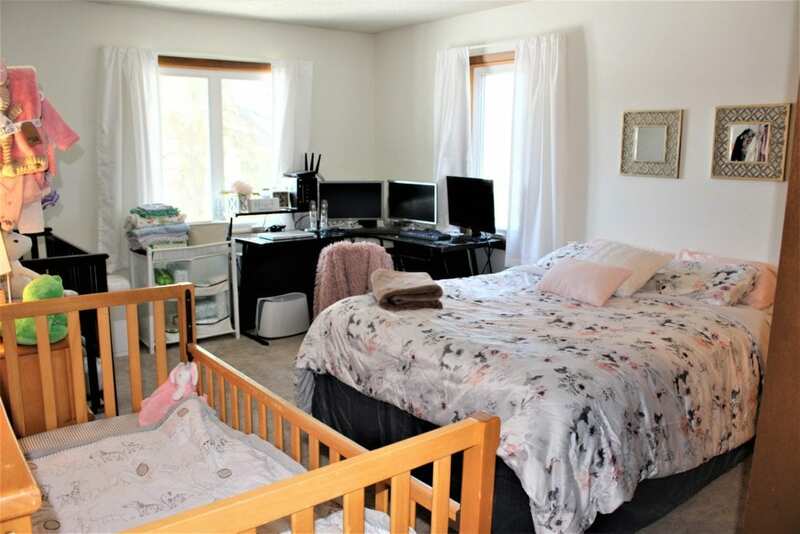 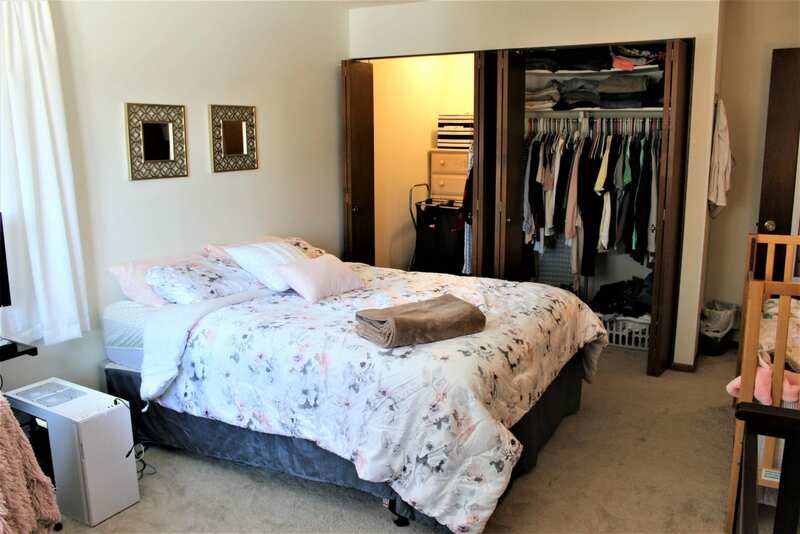 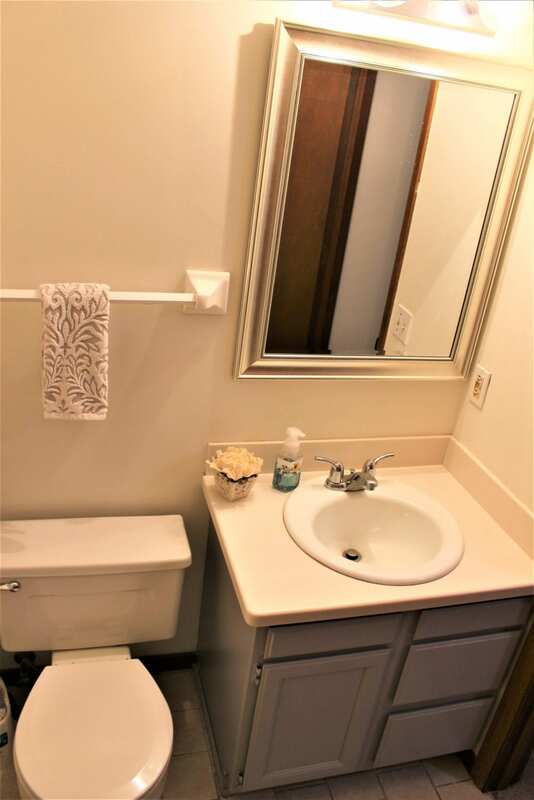 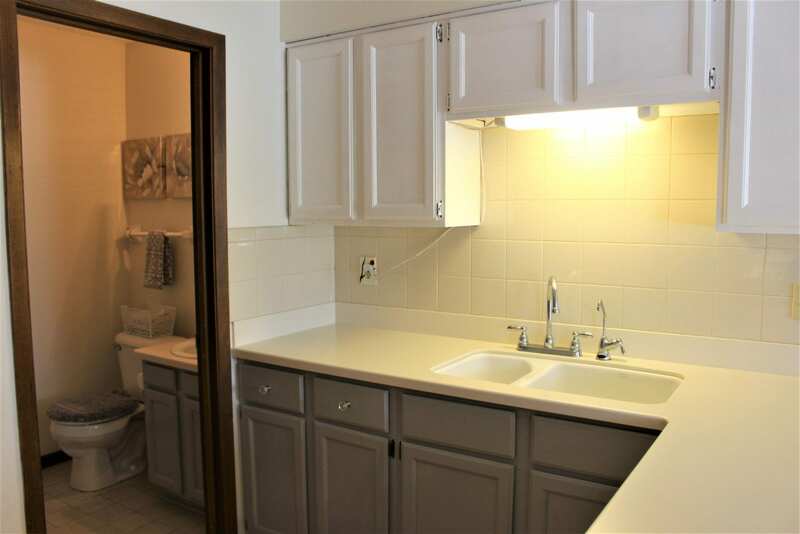 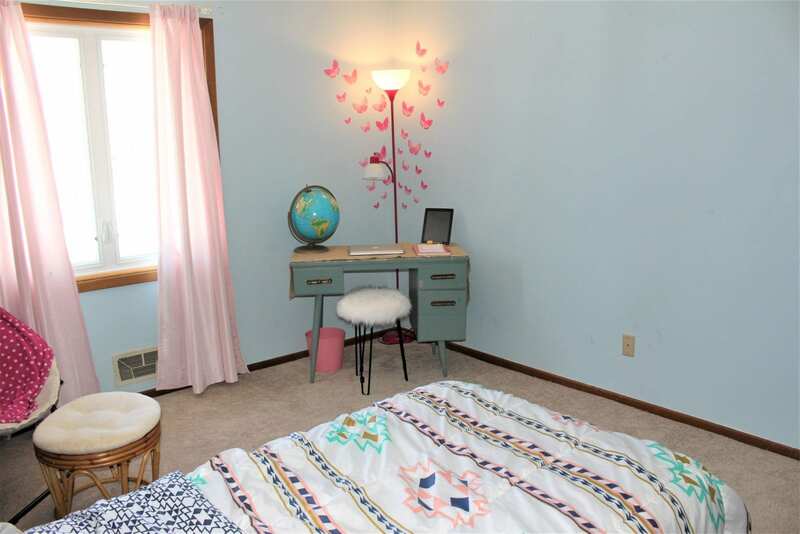 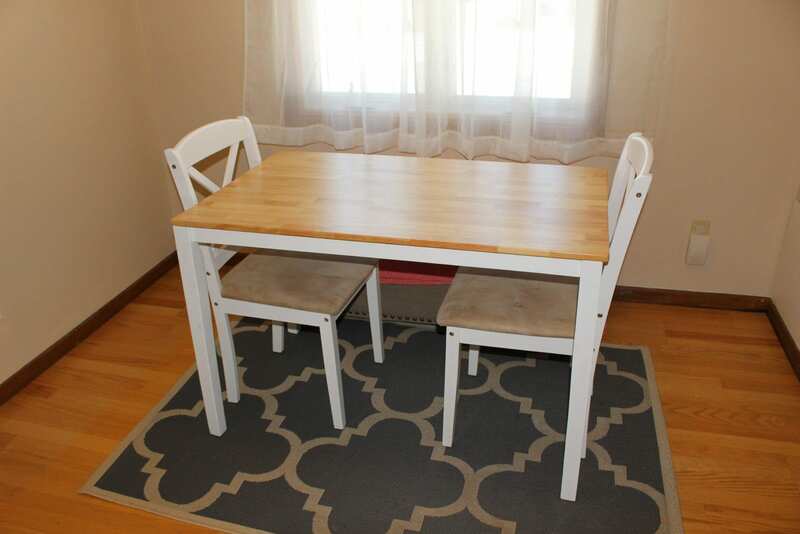 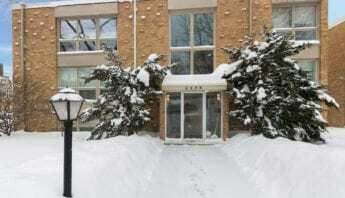 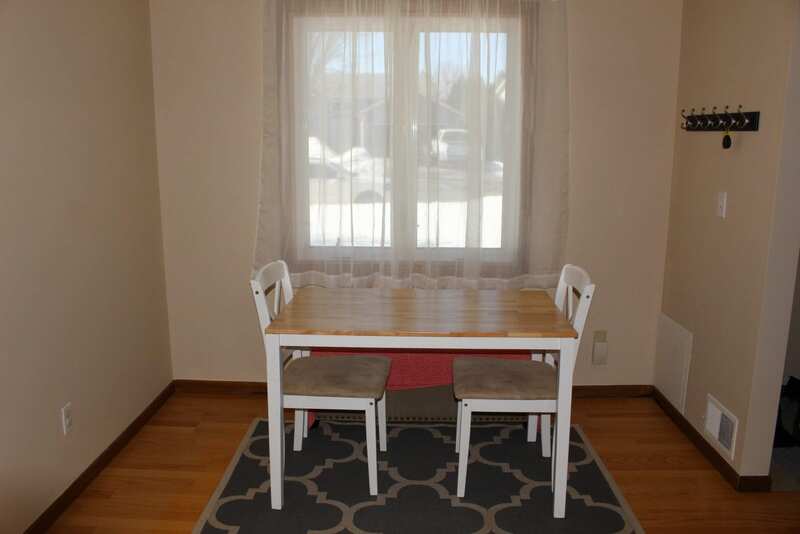 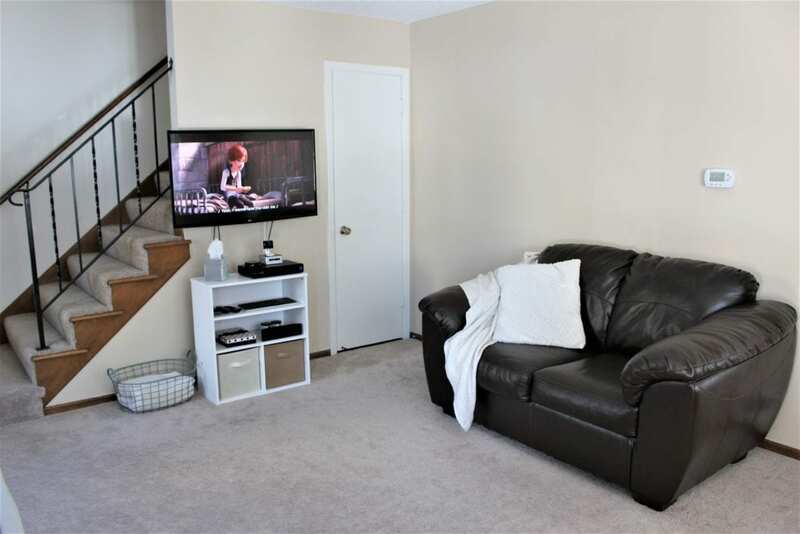 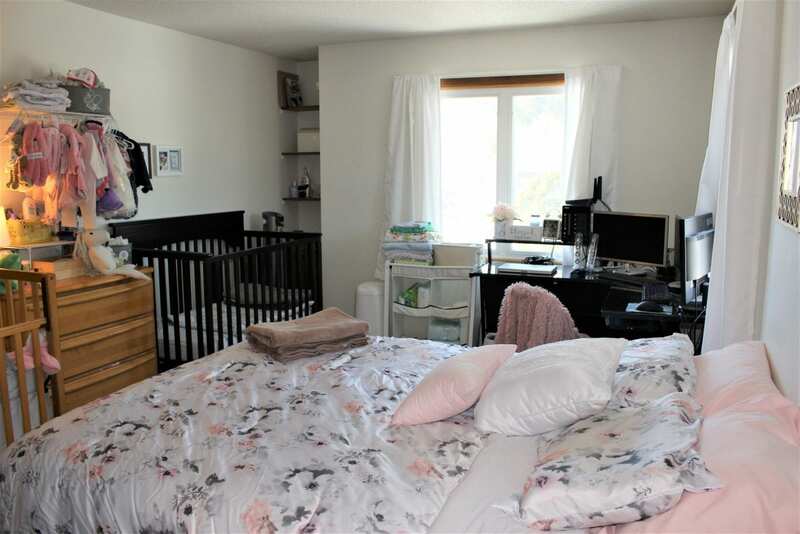 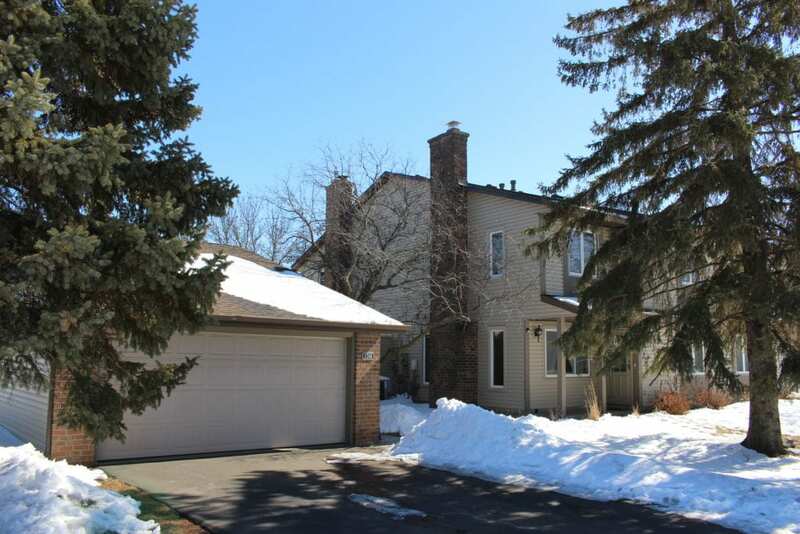 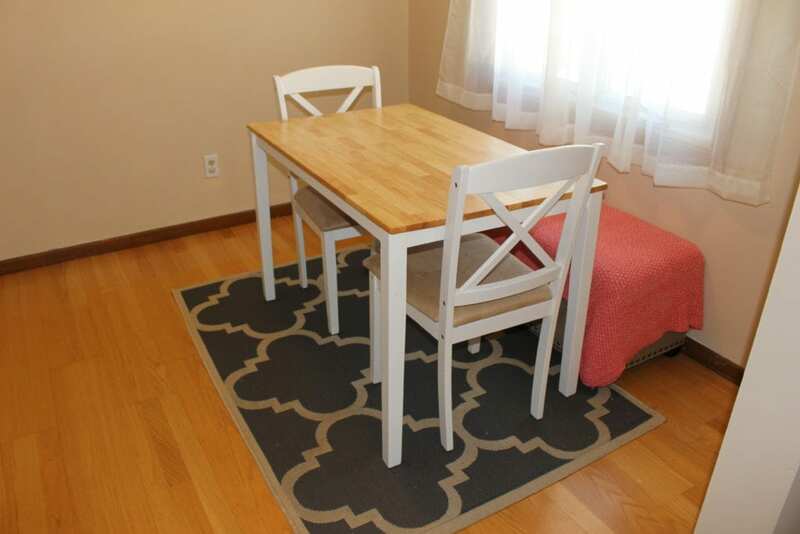 Wonderful end unit townhome located near Lebanon Hills Park, restaurants, shopping, movie theatre and convenient highway access to both Minneapolis and St Paul downtowns. 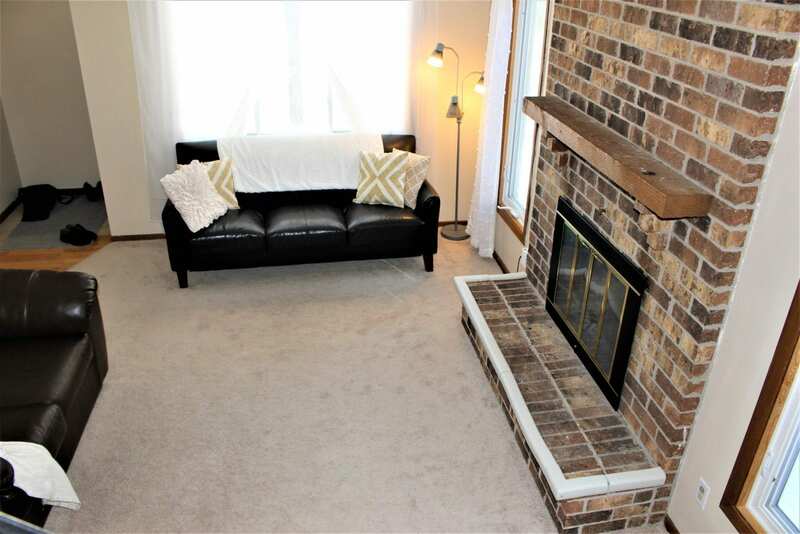 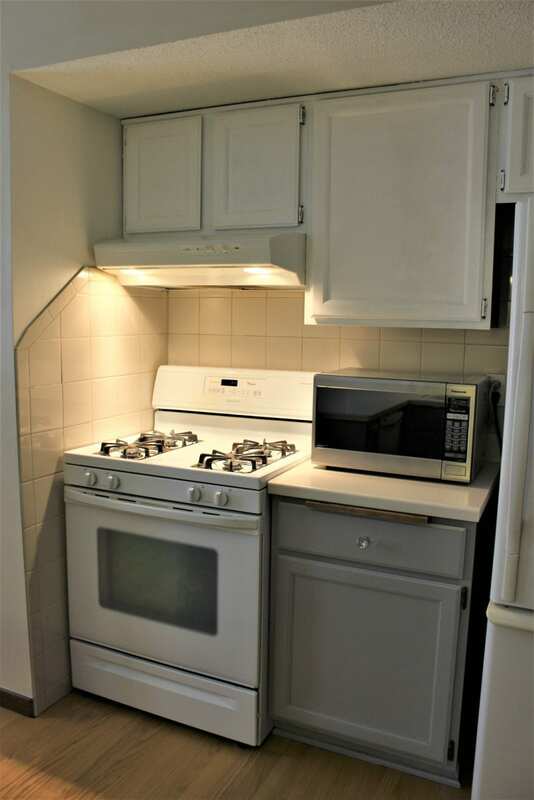 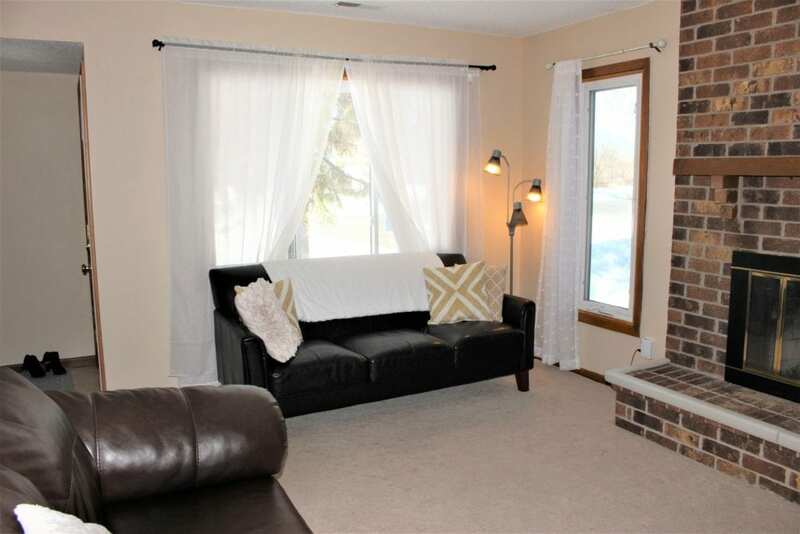 This 2 bedroom home features a living room with brick wood burning fireplace, full upper bath, nice size attractive eat-in kitchen, main floor half bath, mechanical room with stackable washer & dryer, 2 car garage and private space between the garage and home. 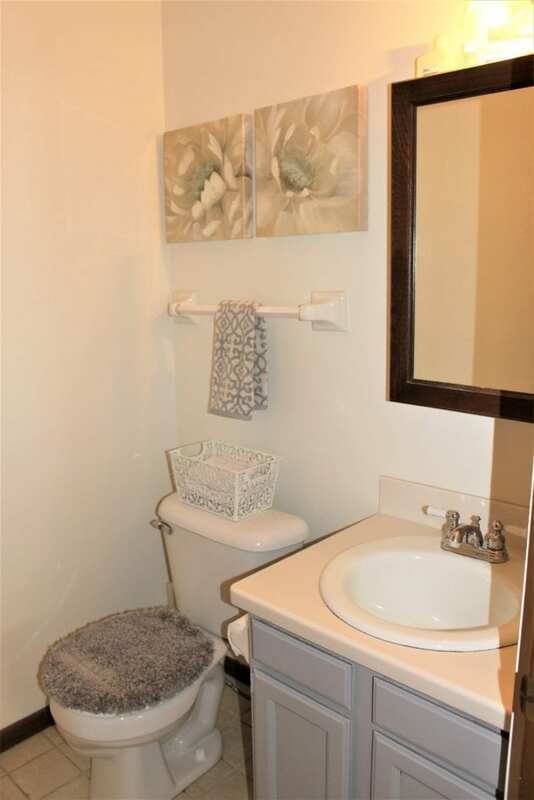 Located on a corner it provides you with elbow room and an additional level of privacy. 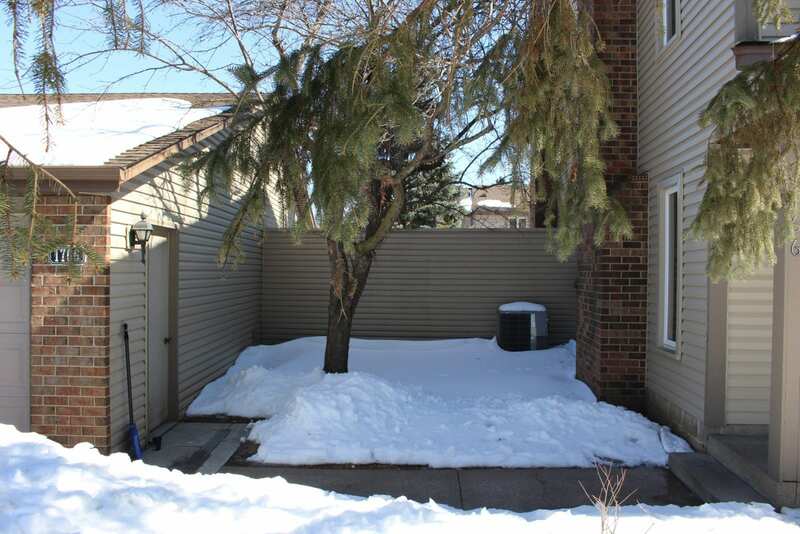 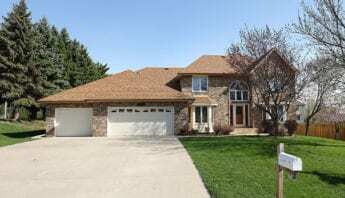 This nicely maintained townhome is hard to find in Eagan at this price range and with all the amenities that this area offers…we expect this wonderful opportunity to be gone very quickly.